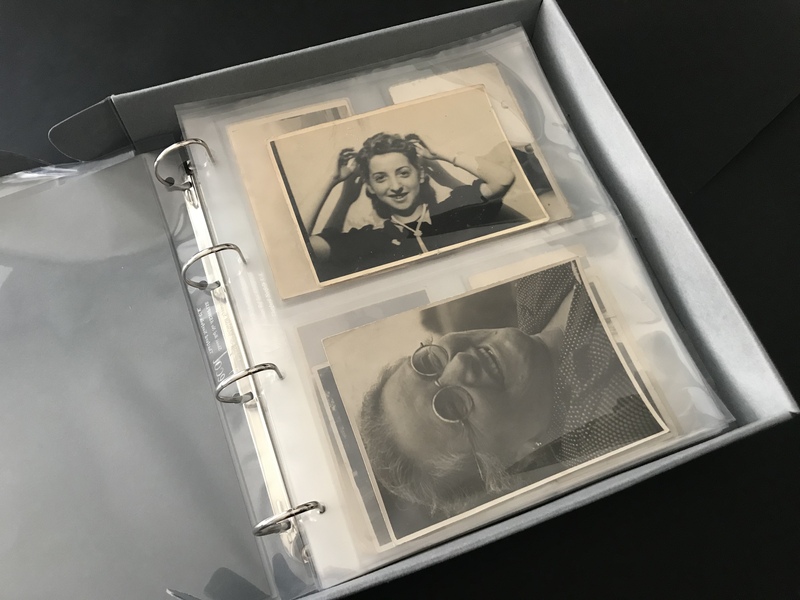 Over three hundred private photographs belonging to the victims of “Aktion Reinhardt” were commissioned to restore by the Museum. 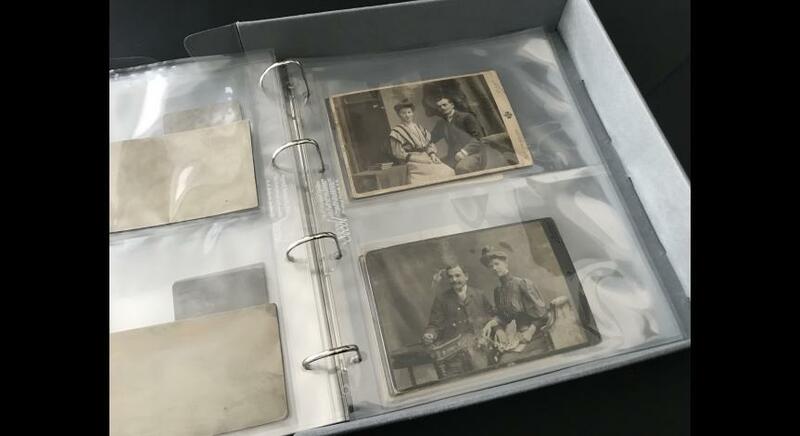 As a result, pictures which had been pasted into an album were unstuck from its pages. 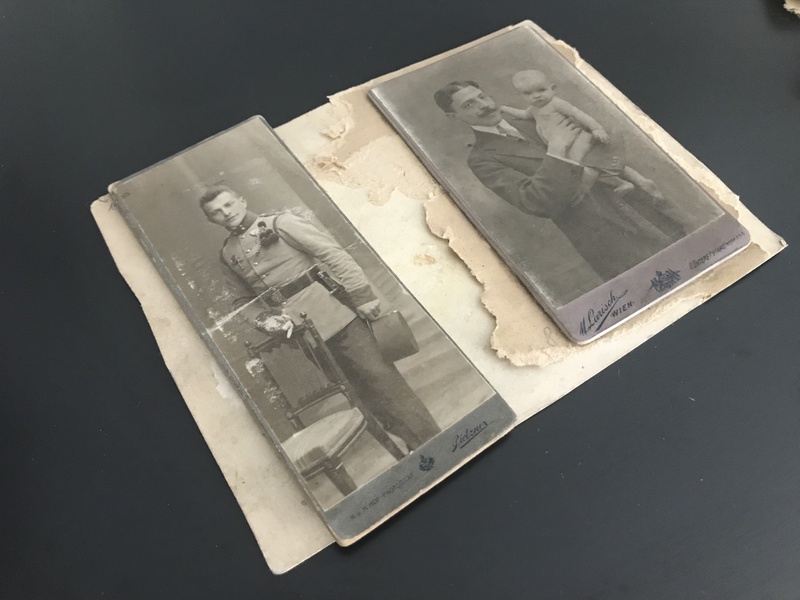 Later the photographs were reinforced and their elasticity was restored. 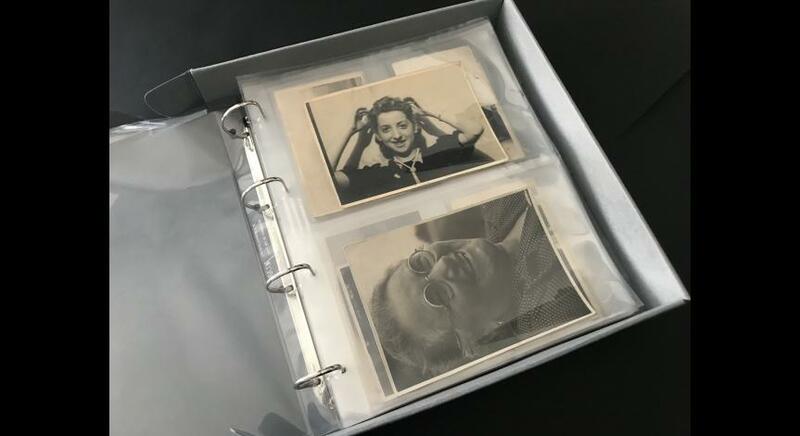 It also turned out that there are notes on the reverses of some pictures that make it possible to identify people posing for photographs. 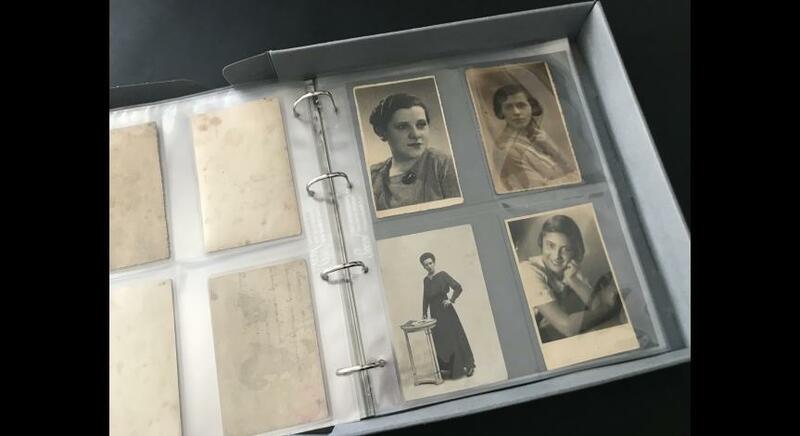 Archival collection of the State Museum at Majdanek contains a unique collection of almost 800 private photographs found after the closedown of the Majdanek camp and in the area of labour camp on Flugplatz in Lublin. 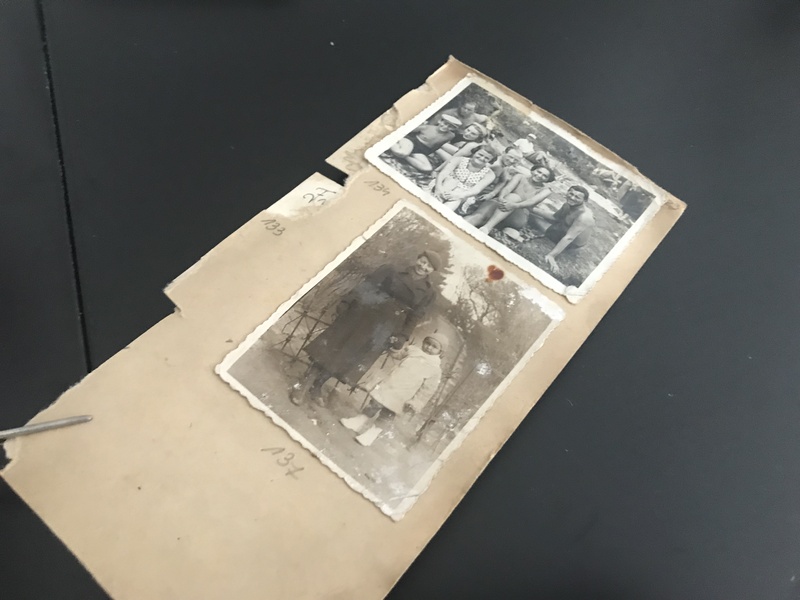 It was there, where things that have been robbed from European Jews during ‘Aktion Reinhardt’ were sorted. 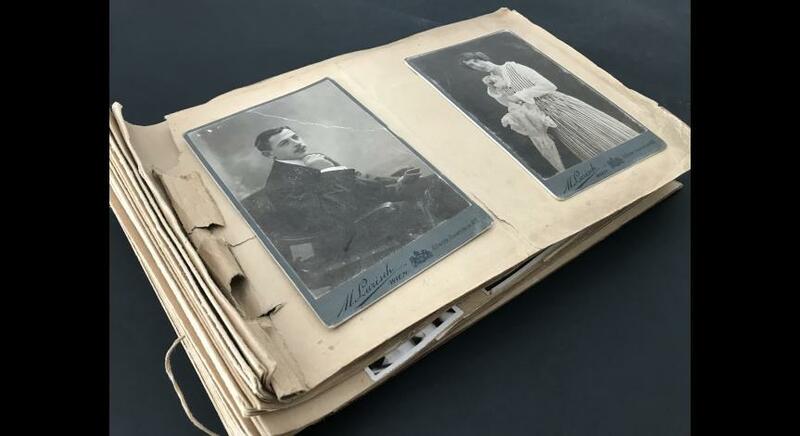 Among things taken by the victims at their last journey were photographs, documents and other private memorabilia. 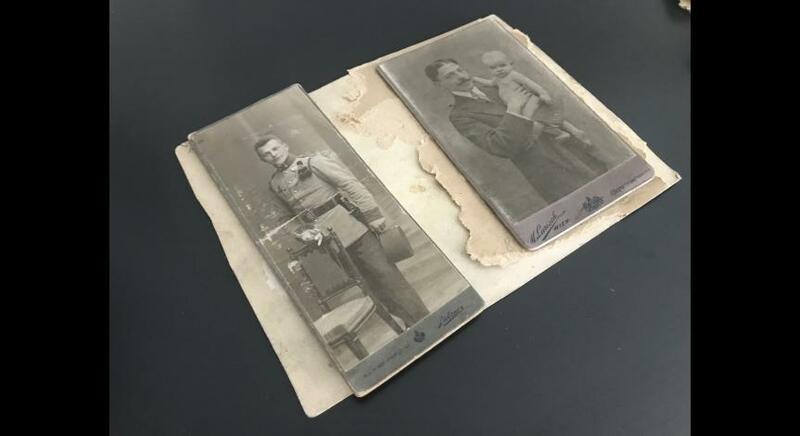 Recognized by the Nazi Germans as worthless and useless, they were destined to be destroyed. 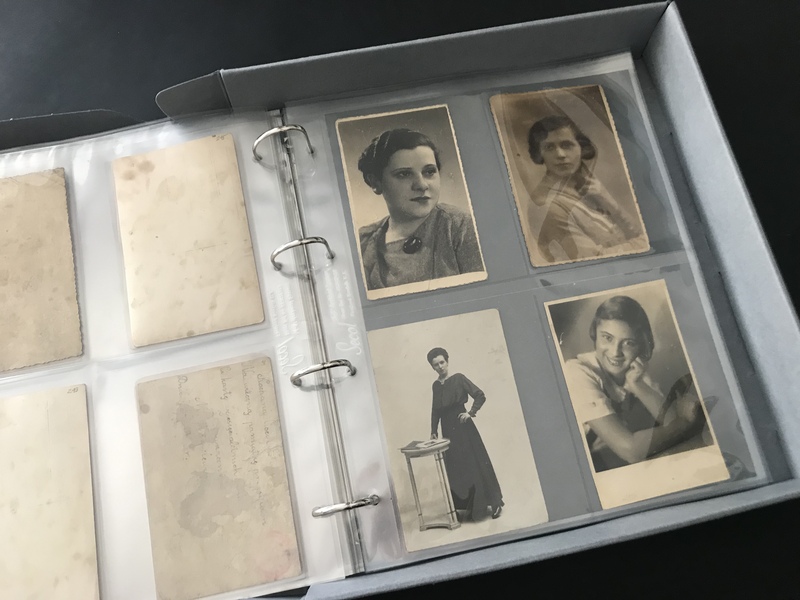 However, small amount of them preserved and today they are valuable evidence of life of people who were supposed to die namelessly in the Nazi German death camps in Bełżec and Sobibór. 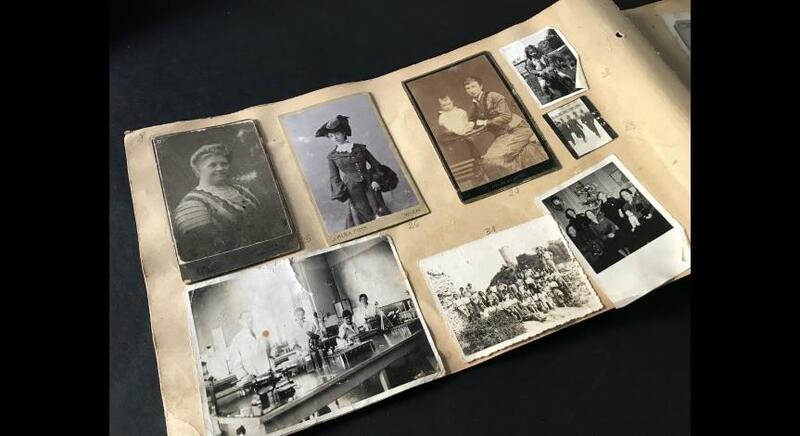 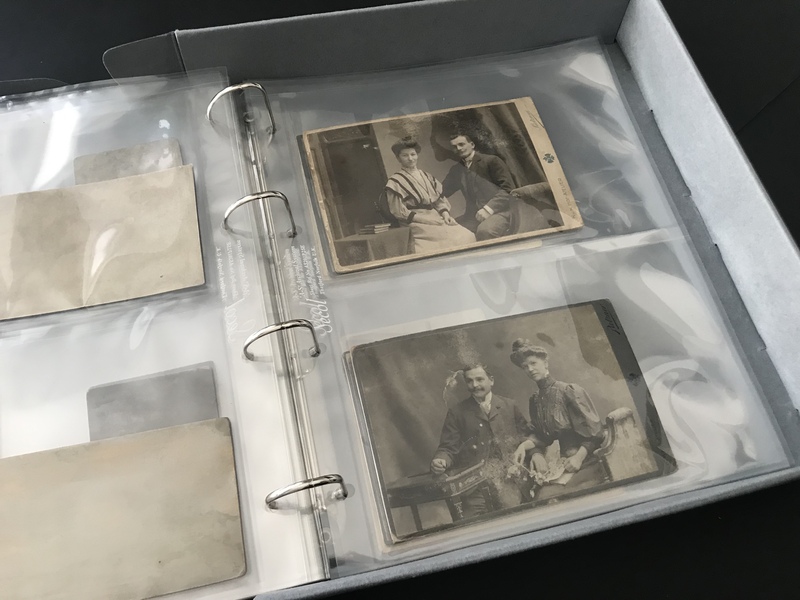 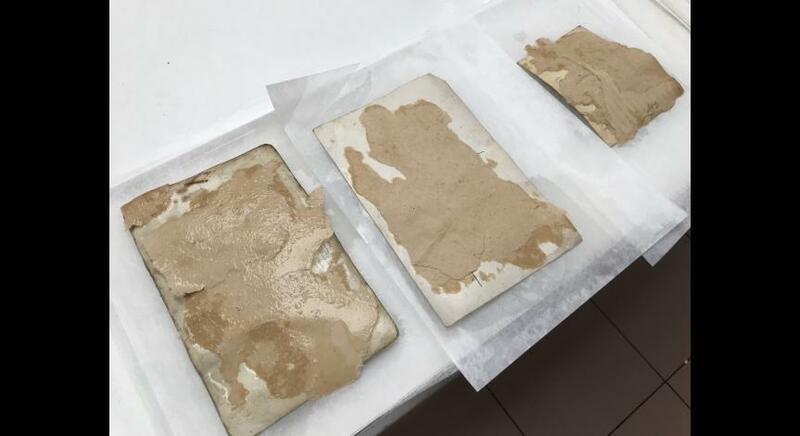 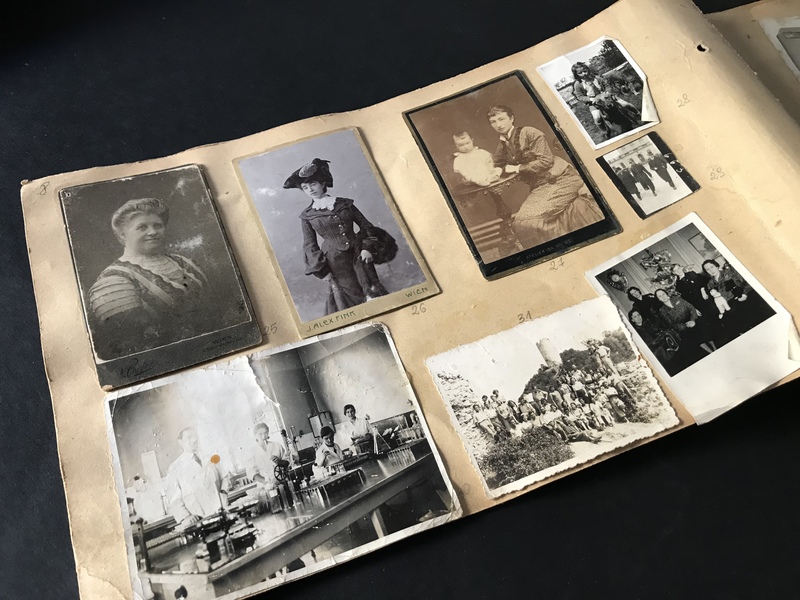 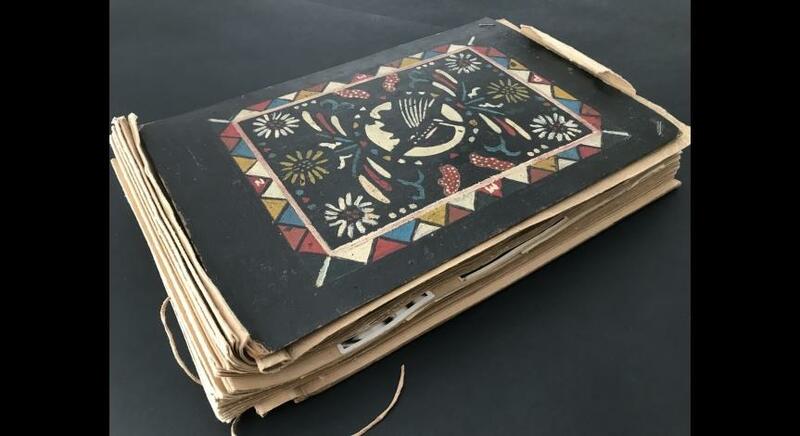 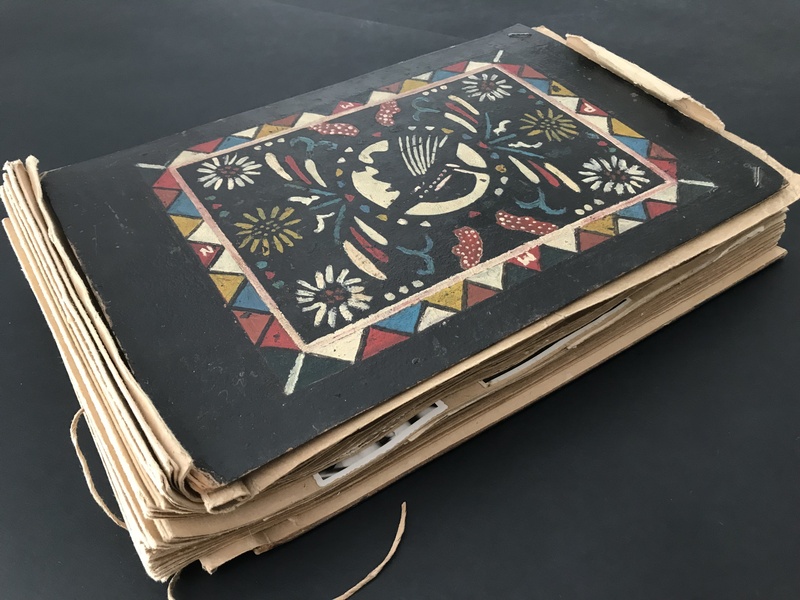 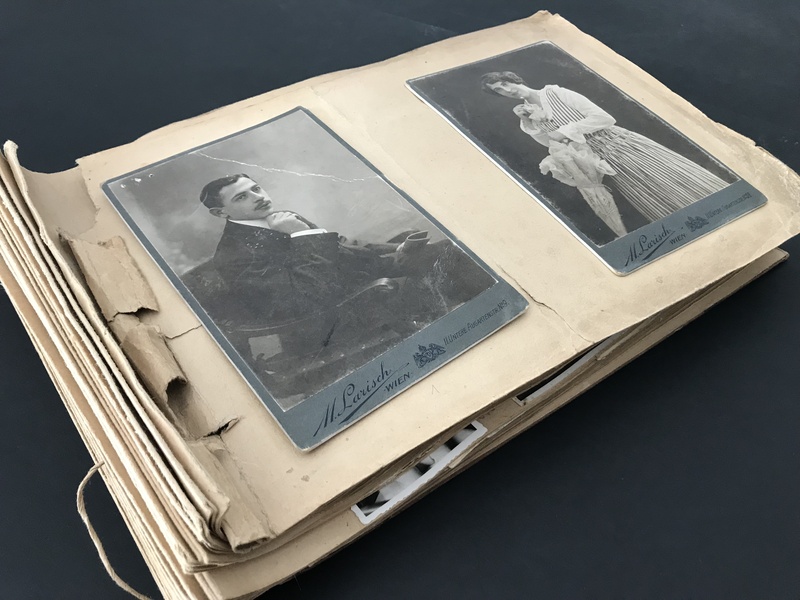 We are very glad that it was possible to carry out the process of conservation without any harm for these archival materials, which make it possible now to integrate family’s memorabilia of the victims. 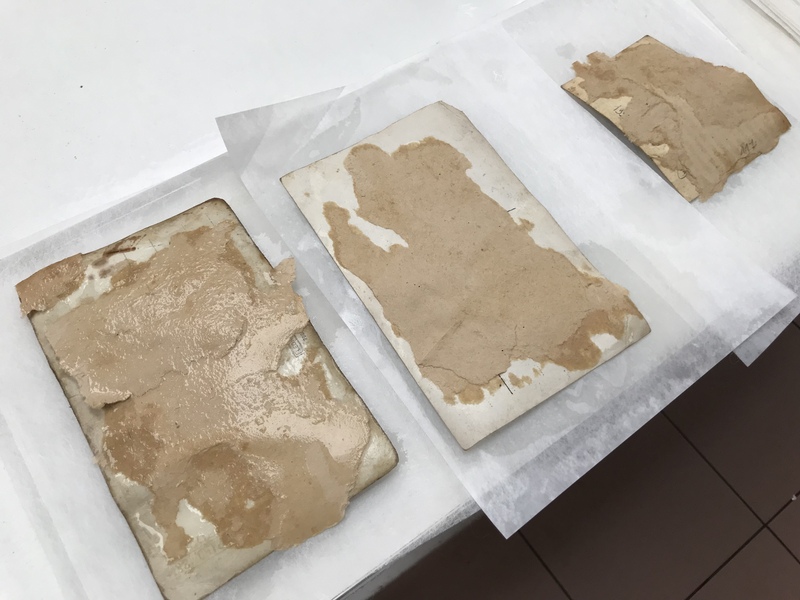 Although the preservation was a challenge, it achieved expected results. 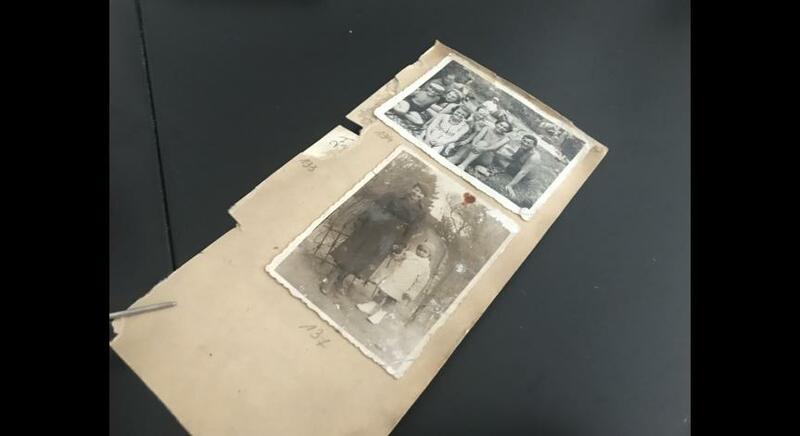 We attach photographs from documentation of restoration work below.